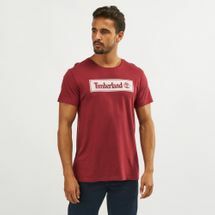 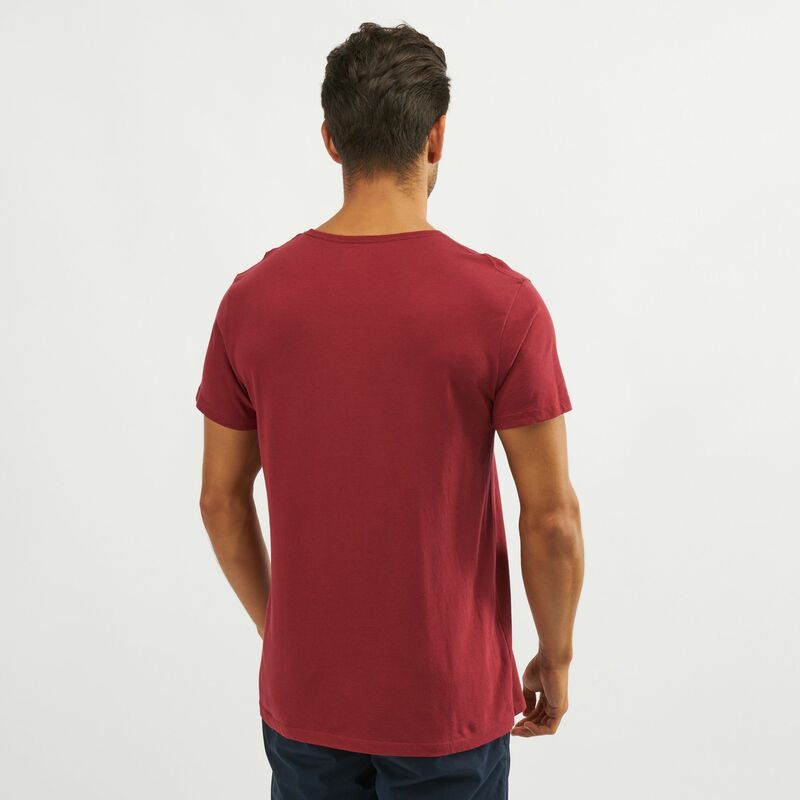 Choose a casual cool style with Timberland Elevated Linear T-Shirt for men. 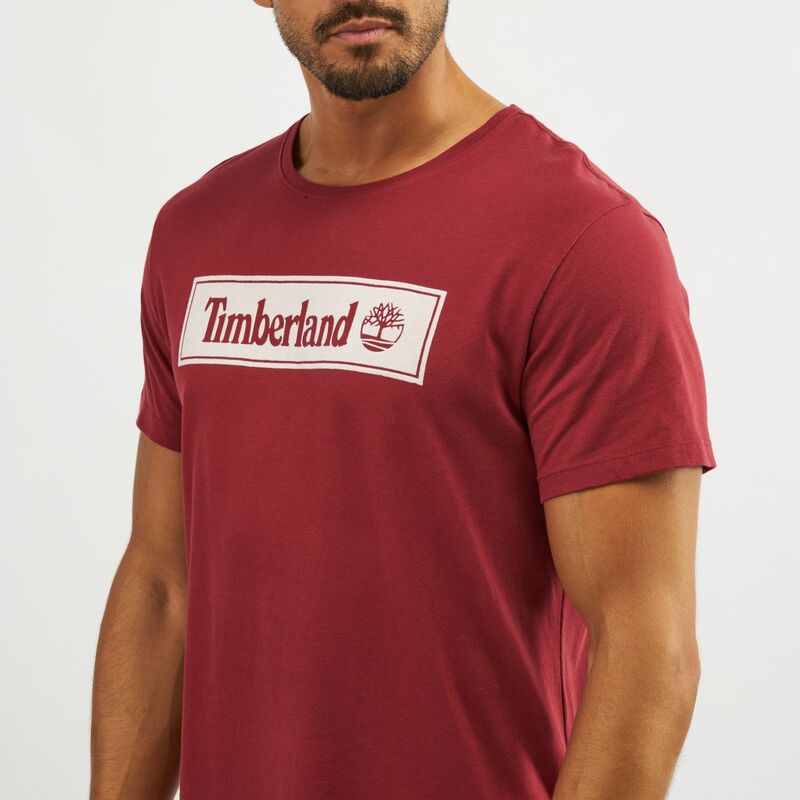 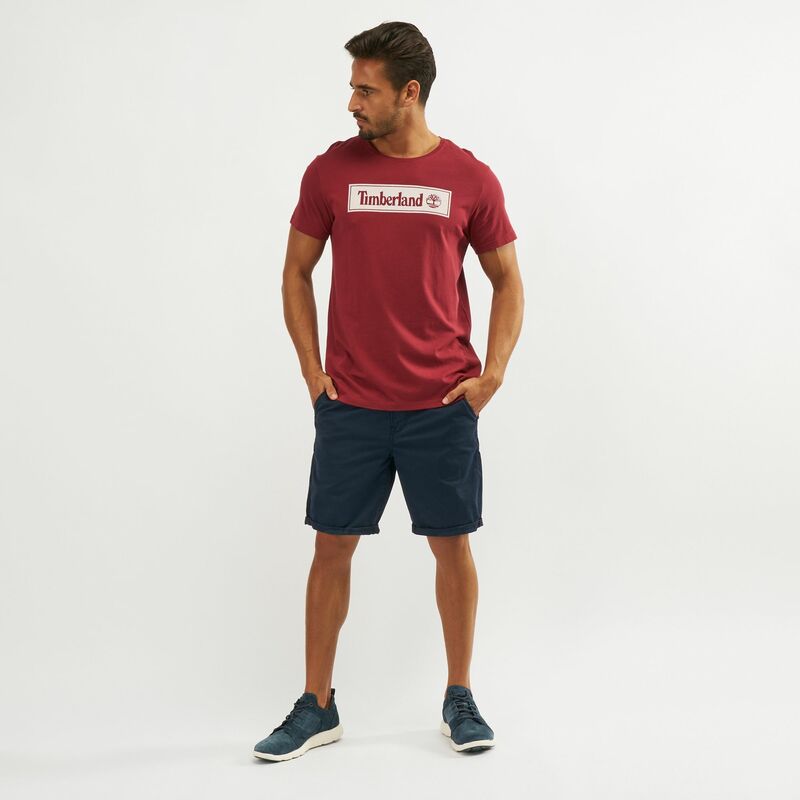 The familiar Timberland wordmark and logo is on the front for true sports lifestyle you can wear anywhere. 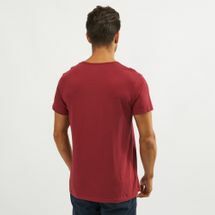 It’s made of cotton for pure comfort and easy movement.